Quartz glass is made by melting a variety of pure natural quartz (such as crystal, quartz sand, etc.). The coefficient of linear expansion is extremely small, which is 1/10-1/20 of ordinary glass, and has good thermal shock resistance. It has high heat resistance, often used at temperatures between 1100 and 1200 degrees Celsius, and short-term temperatures of up to 1400 degrees Celsius. 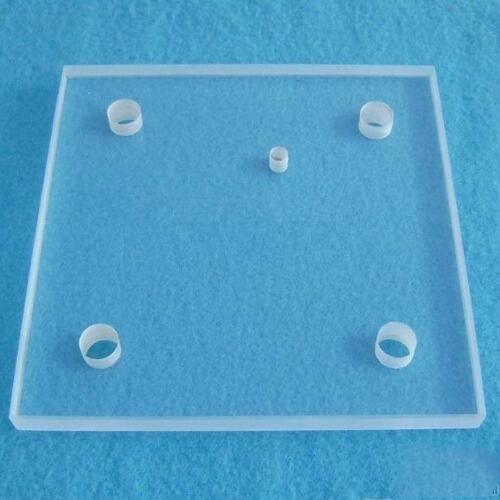 Quartz glass is mainly used in laboratory equipment and refining equipment for special high-purity products. Because of its high spectral transmission, it is not damaged by radiation (other glass will be dark after being irradiated by radiation), so it is also an ideal glass for spacecraft, wind tunnels and spectrophotometer optical systems. The formation of quartz glass is a result of the high viscosity of the melt. Used in the manufacture of semiconductors, electric light sources, semi-conductive communication devices, lasers, optical instruments, laboratory instruments, electrical equipment, medical equipment and chemical instruments for high temperature and corrosion resistance, chemical, electronics, metallurgy, building materials and national defense industries. Very extensive. 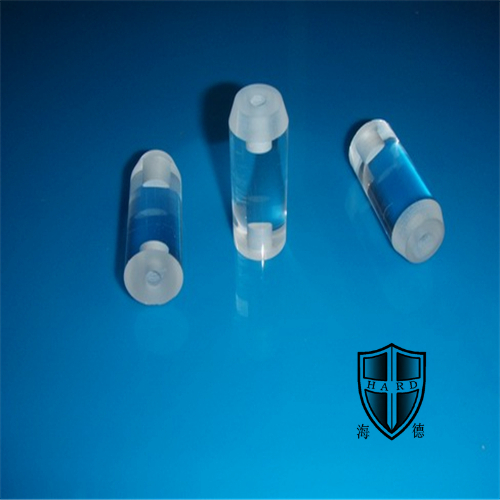 High-purity quartz glass can be used to make optical fibers. 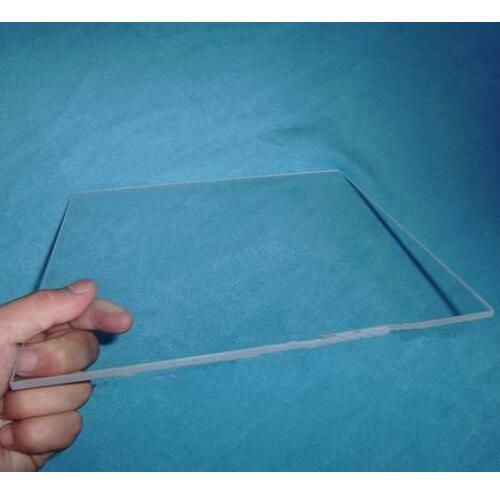 With the development of semiconductor technology, quartz glass is widely used in various processes of semiconductor production. For example, the Czochralski method converts polycrystals into single crystal silicon; the cleaning bath used for cleaning; the diffusion tube used for diffusion, the grooved boat; the bell jar used for ion implantation etc. Looking for ideal Quartz Glass Ceramic Manufacturer & supplier ? We have a wide selection at great prices to help you get creative. All the Quartz Glass Ceramics are quality guaranteed. We are China Origin Factory of Metallurgy Glass Ceramics. If you have any question, please feel free to contact us.